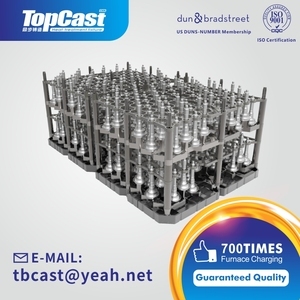 Xinghua Tongbu Casting Co., Ltd.
Products Show Our Service Custom made Passed the ISO9001:2008 quality system authentication and Dun & Bradstreet authentication. Custom made Passed the ISO9001:2008 quality system authentication and Dun & Bradstreet authentication. Custom made Passed the ISO9001:2008 quality system authentication and Dun & Bradstreet authentication. 2.We can do as your requirment; OEM available. 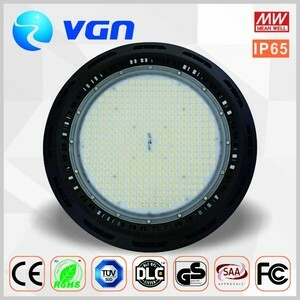 5.We have 5 years warranty for all of our LED lights. If you have any question, please don't hesitate to contact me. 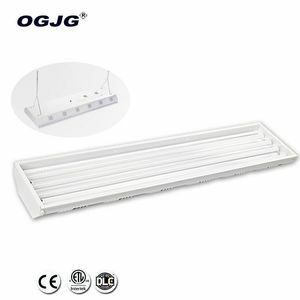 We will hanging 190pcs 500w led linear high bay light to test it. 4. High quality materials, can provide customers with high-quality products. 5. Keep developing new products,we're the leader group in the market. * we can design color box for you. You may interested:LED Flood Light :LED Flood Light Application: led lighting fixture Generally used in corrosion resistance is stronger, more dust, rain industrial lighting requirements, such as: power plant, steel, petrochemical, shipbuilding, venues, parking garage, basement, etc. 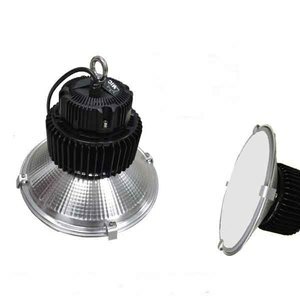 Contact us FOSHAN HESHI LIGHTING ELECTRICAL CO.
2.Any defective products within warranty will get maintenance or replacement unconditionally 3.Protection of your sales area,ideas of design and all your private information 1.What kind of LED chip you use9 LumenMax chip. 2.If the fixtures is defective within 3 year warranty which was due to quality,we will maintenance or replace unconditionally. 3.What is your main market9Our main market is Europe,UAS and Australia. 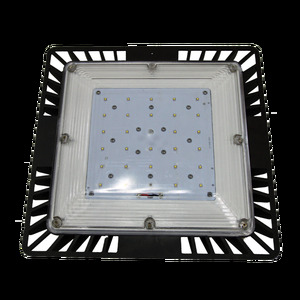 , can make clear industry to reduce energy consumption and give you a green lighting environment. We are continues to strive for constant improvement in innovation and quality. All kinds of products at least 5 year warranty. 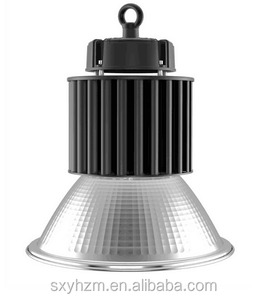 Alibaba.com offers 348 heat resistant light fixture products. About 9% of these are led tube lights, 7% are led high bay lights, and 5% are other lights & lighting products. A wide variety of heat resistant light fixture options are available to you, such as free samples, paid samples. There are 348 heat resistant light fixture suppliers, mainly located in Asia. The top supplying country is China (Mainland), which supply 100% of heat resistant light fixture respectively. Heat resistant light fixture products are most popular in Western Europe, Northern Europe, and North America. You can ensure product safety by selecting from certified suppliers, including 55 with ISO9001, 43 with Other, and 8 with ISO/TS16949 certification.